South Sudan’s government bears “primary responsibility” for incessant violence in the country, according to a new United Nations report that also criticises East African and US mediation efforts. A UN Panel of Experts presented the starkly negative assessment in an update on the South Sudan conflict issued on Thursday. The five-member panel established by the UN Security Council cited an absence of political will to implement a 2015 peace agreement and to address “the destructive governance practices and historical grievances that continue to drive the conflict in South Sudan”. 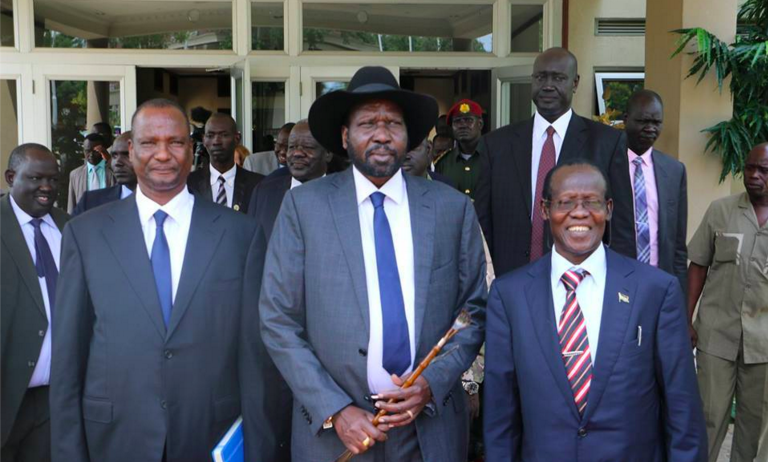 The experts attribute these failures to “the political and military elite of the country, with the primary responsibility for the ongoing violence resting with those in the government, led by the president, Salva Kiir, and the first vice-president, Taban Deng Gai”. Kenya, Uganda, Ethiopia and the four other member-states of the Intergovernmental Authority on Development (Igad) have not generated “a coherent political process backed by genuine pressure on the parties”, the experts found. 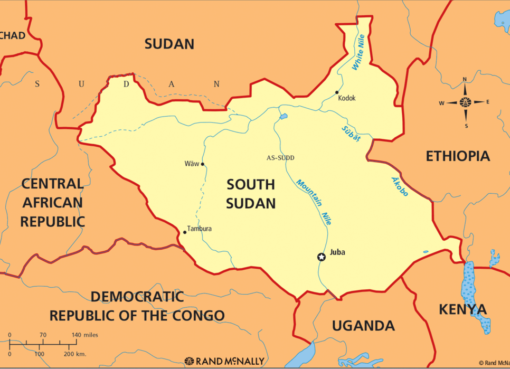 “Each Igad member is dealing with significant national challenges that, coupled with long-standing and complex regional rivalries, continue to undermine consensus on South Sudan,” the report adds. An ensuing proliferation of uncoordinated diplomatic initiatives has enabled the warring forces to “forum-shop”, the panel warns. The government and armed opposition groups “engage selectively in various processes while buying time for military operations, and avoid attempts to enforce a political settlement to the conflict”, the report says. The Trump administration is implicitly criticised for failing to sustain US attempts to resolve the conflict. “The leadership of the United States and other nations that previously exerted leverage in the region has also waned considerably in 2017,” the panel said. 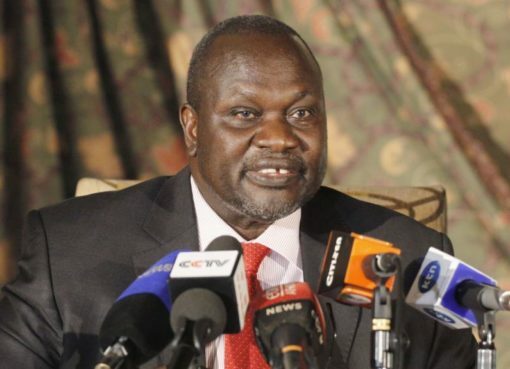 The report makes note of complaints concerning US support for the continued exclusion of opposition leader Riek Machar from peace-making efforts. 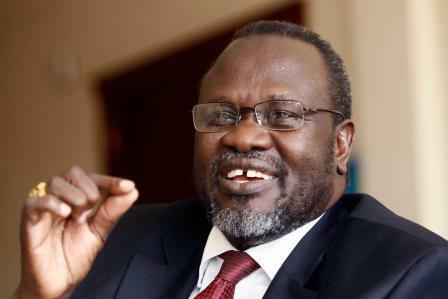 Some opposition groups view this refusal to include Dr Machar in the search for a settlement as an impediment to a neutral mediation approach by outsiders, the panel states. The political impasse, along with government military offensives in recent months, have substantially worsened an already dire humanitarian situation in South Sudan, the experts conclude. “The population faces intersecting threats of violence and insecurity, large-scale population displacement, extreme food insecurity and an escalating national economic crisis,” the report notes.